Professional Pictures coming Monday! Open House Sunday, April 14 from 1:00pm - 3:00 pm. 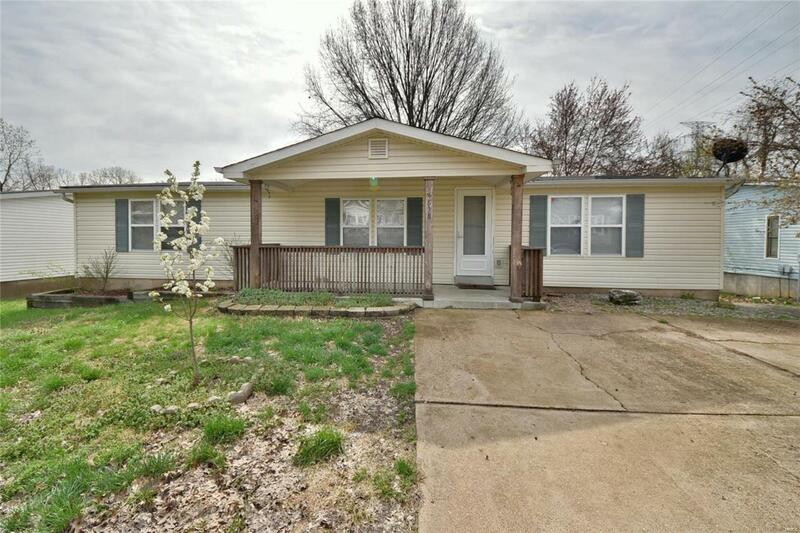 This completely remodeled manufactured home on a full walk-out finished basement has pride of ownership throughout! The living room boasts a vaulted ceiling and woodburning fireplace, bedrooms have walk-in closets, master suite has full bath with step-in shower. This is a must see in this conveniently located community. Close to shopping and easy commute via Hwy. 30.